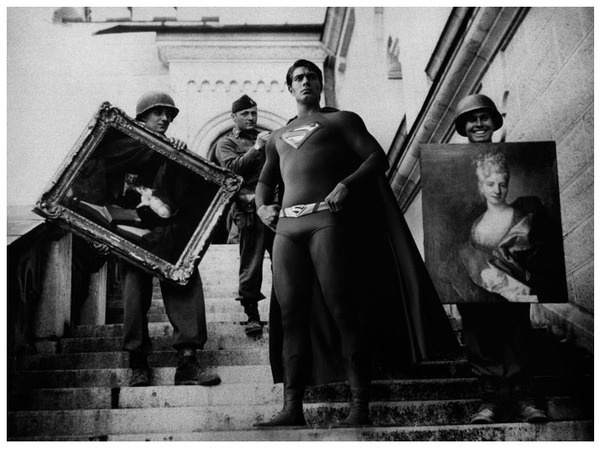 The simplest of ideas make for the most powerful of images. 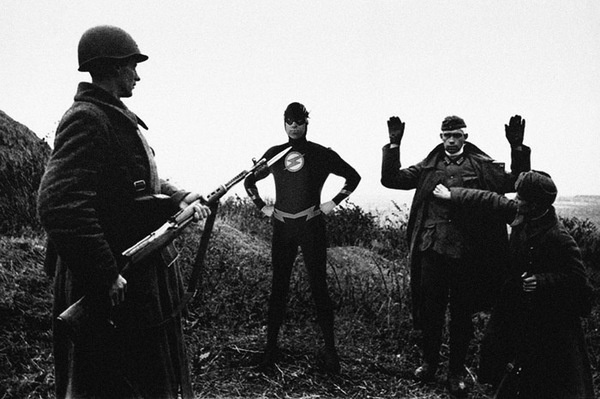 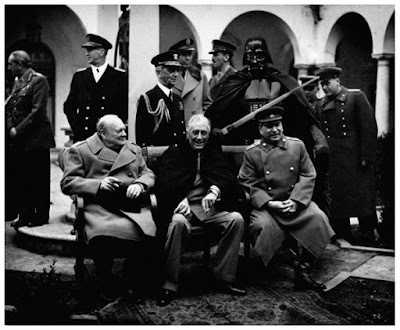 Sticking pop's biggest icons into historic photos from the worlds biggest wars may not sound like rocket science, but when you see Superman standing strong in Neuschwanstein Castle, or how well Darth Vadar blends in during wartime, you realise TRAX magazine's Agan Harahap deffinitly stumbled onto a good thing. See Agan's full Super Hero series by visiting the Indonesian illustrator/photographer, here on blogger, right after the jump.